After last week’s much publicized (not by us!) controversial Major, it’s back to a regular three day event for the KLPGA Tour. 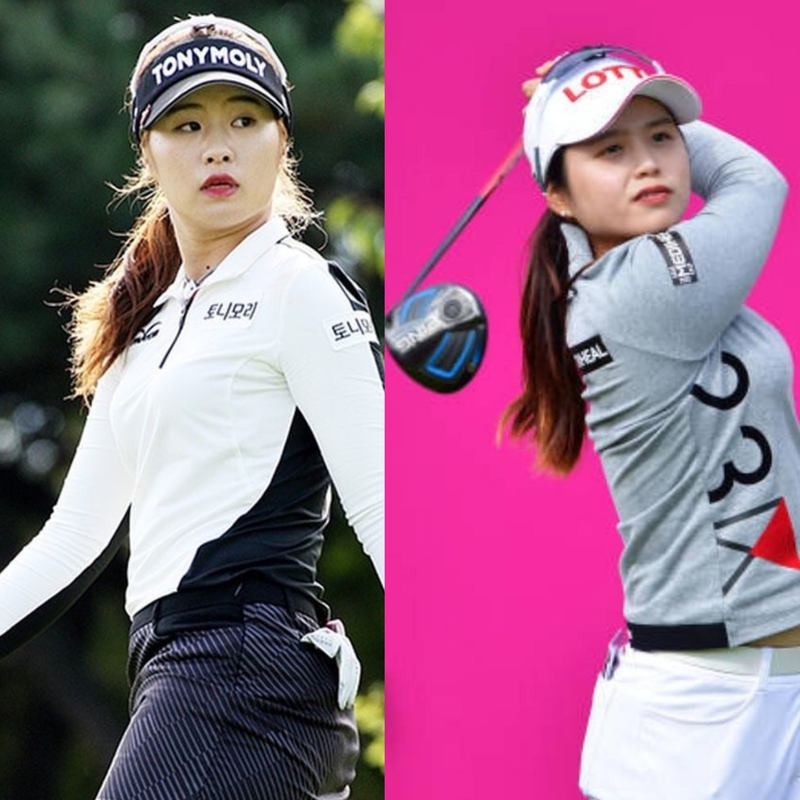 The Seokyung Ladies Classic has changed venue from Dream Park CC to Pinx Golf Club on Jeju Island. Seung Hyun Lee will defend her title, with a few of the top names sitting out this $600,000 (approx) event. It is expected that Jeong Eun Lee and Hye Jin Choi will mount the main challenge for Lee’s title. 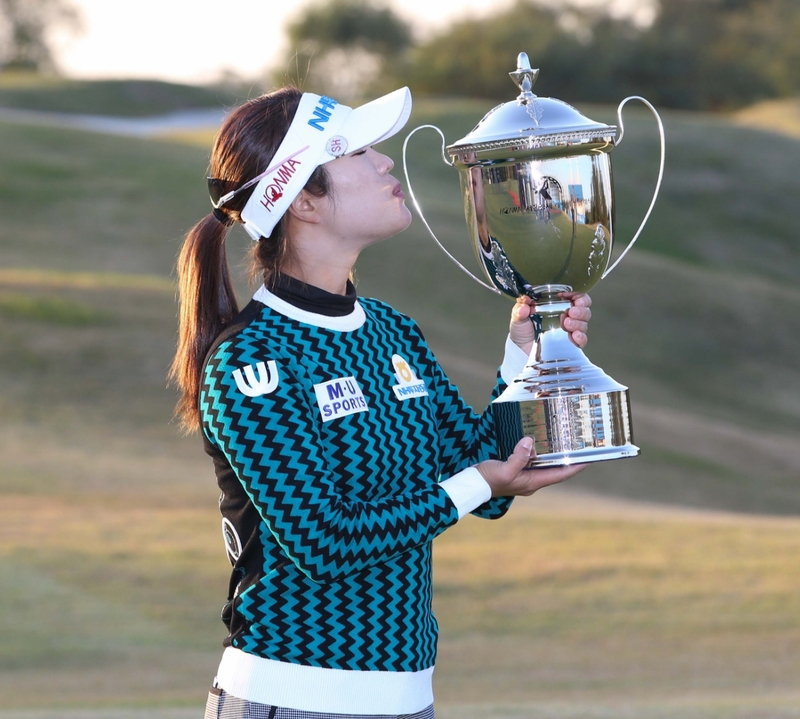 Jeong Eun Lee, who has four wins already this year, won the season opener on Jeju Island, while Choi has two wins to her name – both coming while she was still an amateur, prior to turning 18 a few months ago. 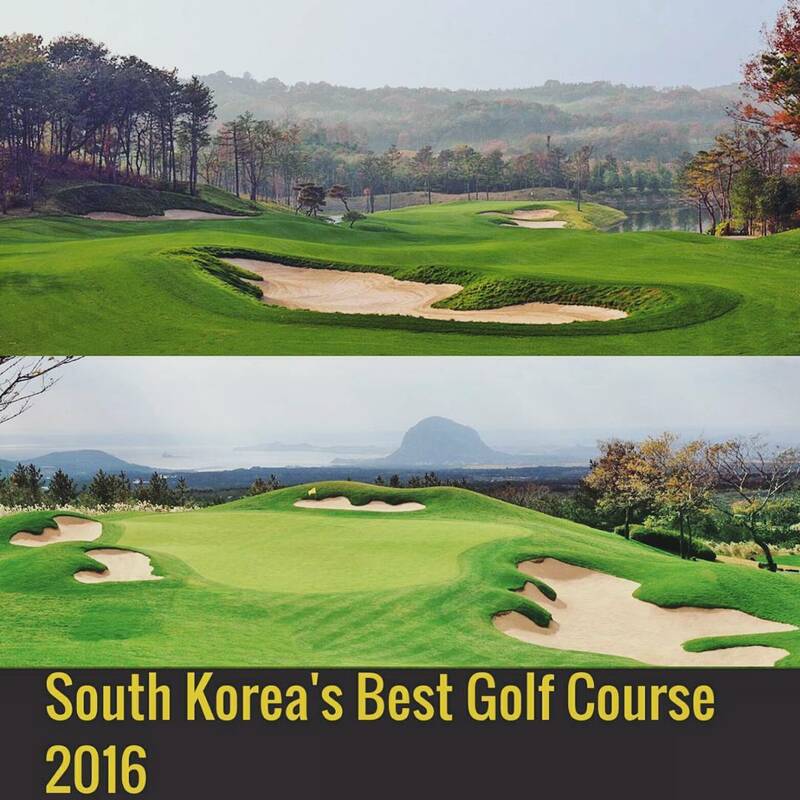 Pinx Golf Club was voted Korea’s best golf course last year, so there should be no complaints this week…but please be careful of the inconsistent Jeju winds ladies! !